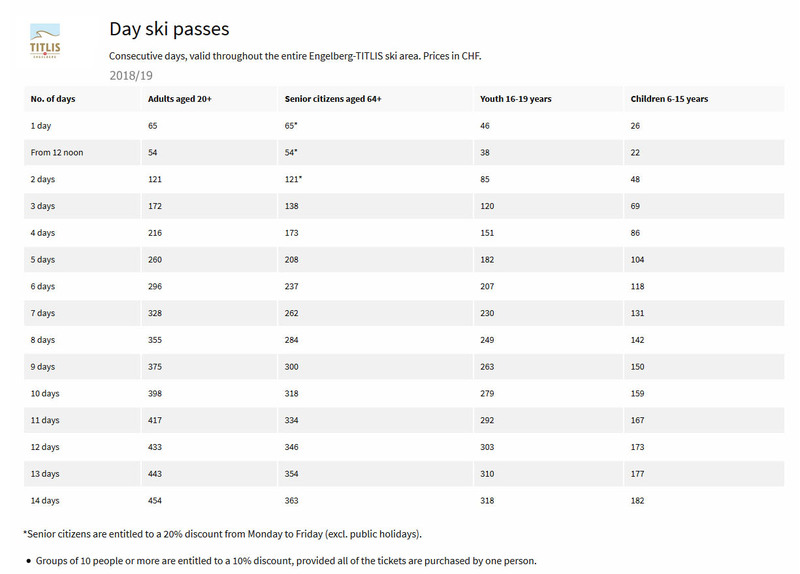 Ski resort Engelberg - Titlis in central Switzerland offers a wide range of winter holiday activities. Titlis Glacier guaranteed the snow, skiing in the whole ski resort is offered on 80km ski slopes. Many winter activities - airboard, a few sledding tracks including one with artificial lighting. 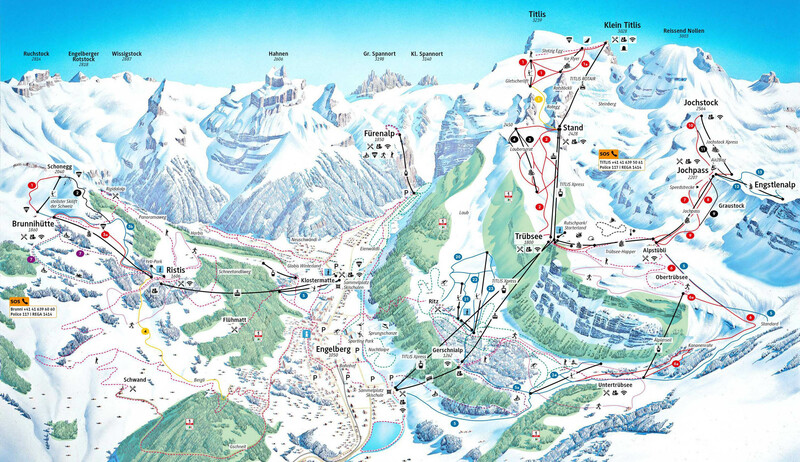 Accommodation of almost all categories in Engelberg town but also on the ski slopes, special experience in Iglu Village. Mountain Hotel Trübsee Alpine Lodge is located right in the middle of the ski resort Engelberg - Titlis, on a hillside in the lift at a mountain lake Trübsee above the town of Engelberg at an altitude of 1800 meters. The hotel can get only by cable car, car access is not possible. Path lift directly to housing takes 20 minutes. Hotel Waldegg is one of only two 4* hotel in the town of Engelberg. Located on the edge of the forest with a view of the mountain with a counterpart Titlis glacier, about 500m from the center. The newly built resort Titlis consists of several apartment buildings near the cable car to the glacier Titlis Engelberg also the center of town (about 300m) with shops, restaurants and bars. A few steps from the train station Engelberg. Original traditional Hotel Bellevue in the center of Engelberg compared to the railway station was completely renovated (south part) and the inside turned into a modern hotel Bellevue - Terminus using modern technologies. The design is rather minimalist, combines traditional elements with current trends in architecture. Hotel Bänklialp is located in the heart of Switzerland in the picturesque village of Engelberg, offers spectacular views of the surrounding mountains. Shopping center with 500m, train 300m, Zürich Airport 70 km, the altitude of 1000m.